Marine service provider MMA Offshore has been awarded a contract by Santos to support its 2019 drilling campaign. The contract is for the provision of three vessels to support the drilling campaign, including two anchor handling tug supply vessels and a platform supply vessel. 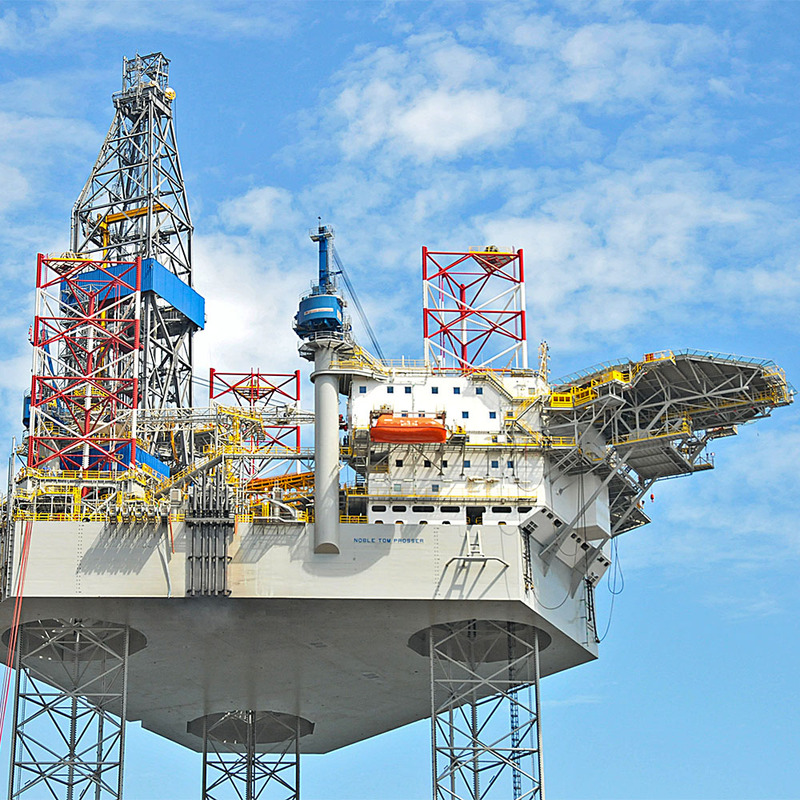 The scope of services includes rig tows to and from field, infield rig moves and platform supply duties in support of the Noble Tom Prosser rig, operating offshore Australia. The contract started in February and is expected to run for at least six months. Santos has secured the Noble Tom Prosser for its Dorado appraisal program, located in WA-437-P, which is scheduled to start in April and is expected to include two appraisal wells that will focus on volumes of oil, gas and condensate in the Dorado-1 well to build proven reserves to underpin future development. The wells will also be flow-tested.